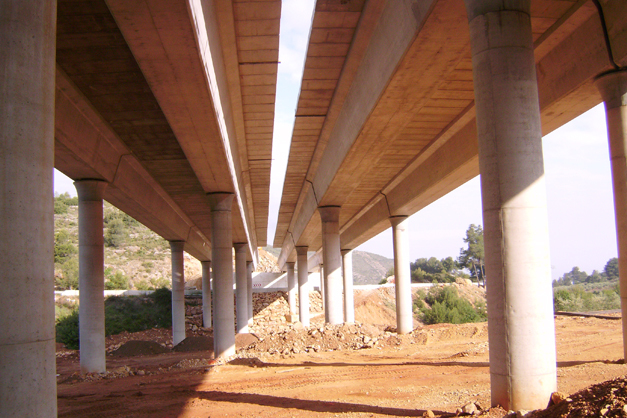 The scope of our work on the MURO DE ALCOY-PUERTO DE ALBAIDA stretch of the Mediterranean Highway (A7) includes: geotechnical analysis and additional information, definition and structural design of special foundations, proposal of viable alternatives, selection of the most appropriate solution, complete structural project specifications, technical assistance during project execution, load testing. 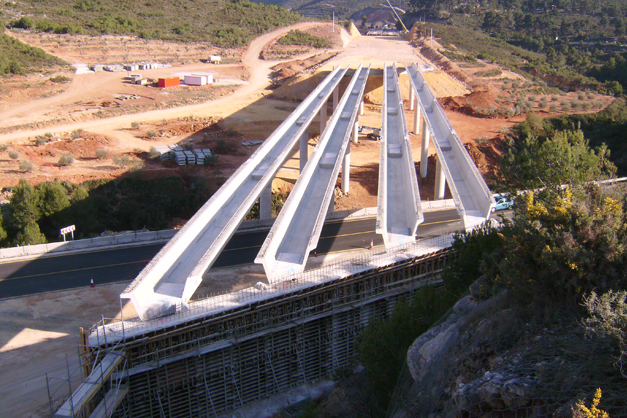 Customer: Puentes e Infraestructuras S.A. 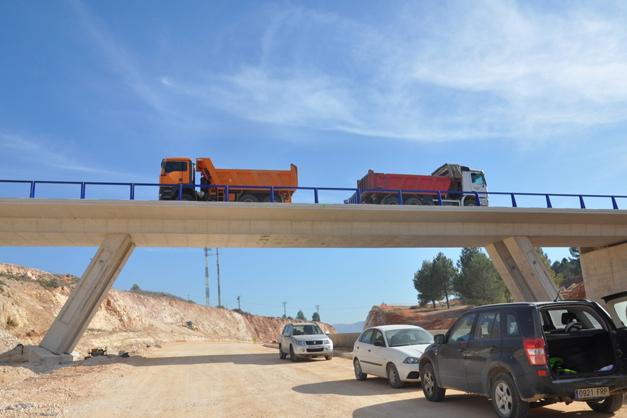 Complete structural and bridge specifications. 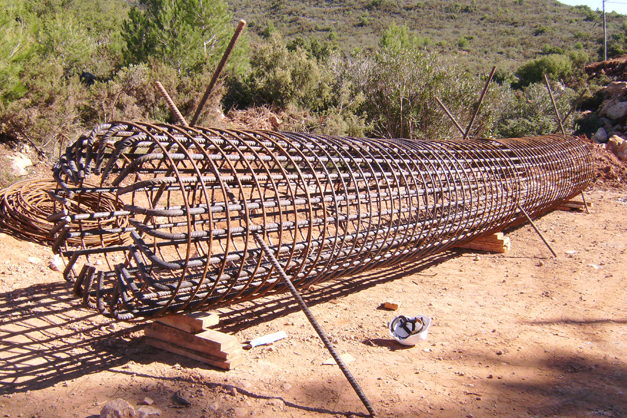 Definition and structural design of special foundations. Technical advice during project execution.